Whether you’re a working professional or a growing child, everyone has the same dental desires. At Titirangi Dental, we offer orthodontic treatment for patients of all ages, helping you to achieve your most beautiful smile. Our family dentist is dedicated to giving each patient a confident, dazzling set of teeth and a better self-image. We are experts in both self-ligating braces and the Invisalign® system, ensuring a discreet, effective and comfortable treatment. Invisalign® – Invisible Braces with Clear Results! At Titirangi Dental, we have one of the worlds leading dentist in Invisalign treatment. You can be sure of getting the best treatment possible with the latest Invisalign techniques and technology. It is never too late to have your teeth straightened. We empower self-conscious adults to confidently straighten their teeth with the Invisalign® treatment. 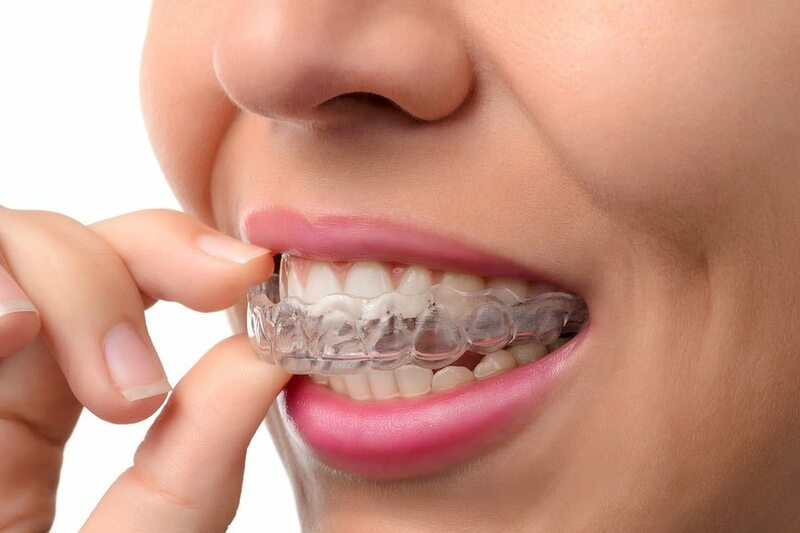 These practically invisible braces suit many people’s lifestyle and provide a discreet method of correcting your smile. What Is the Invisalign® Treatment? Invisalign® uses a series of clear, custom-made aligners to gradually move your teeth into their desired position. Just like conventional braces, they reposition and reset your smile, but they achieve great results without wires, bands or the traditional metal look. Why Choose Invisalign® in Auckland? 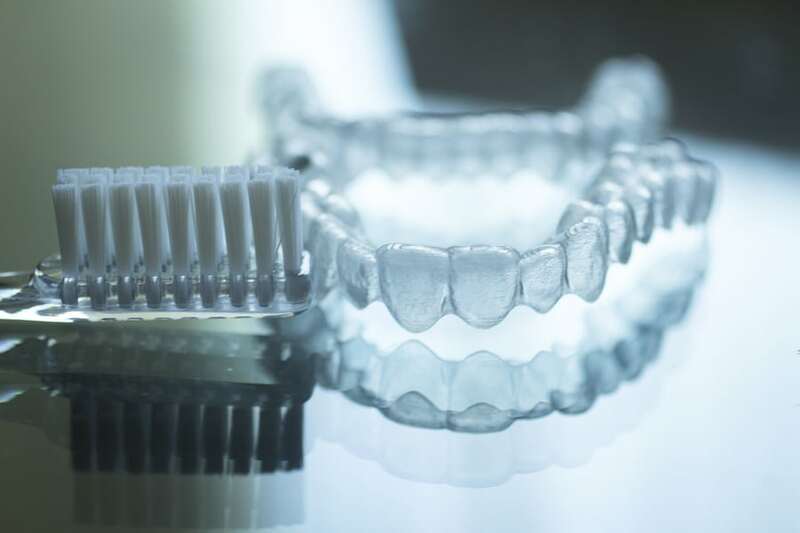 The aligners are made using the latest in 3D imaging technology, which allows your dentist to show you the progression of your teeth. The aligners are changed every one to two weeks and they are easy to remove for special occasions or to brush and floss every night. Self-litigating braces look very similar to traditional fixed braces but with one key difference. These braces eliminate the need for elastic or metal ties, using a permanently installed moveable component to secure the wire instead. They’re also available in clear or ceramic brackets, making them far more discreet. Self-ligating braces combine the decades of research behind traditional braces with the advantage of modern comfort and style. Using a special mechanism to guide your teeth into place, these braces reduce pressure, increase comfort and minimise maintenance and the need for dental appointments. 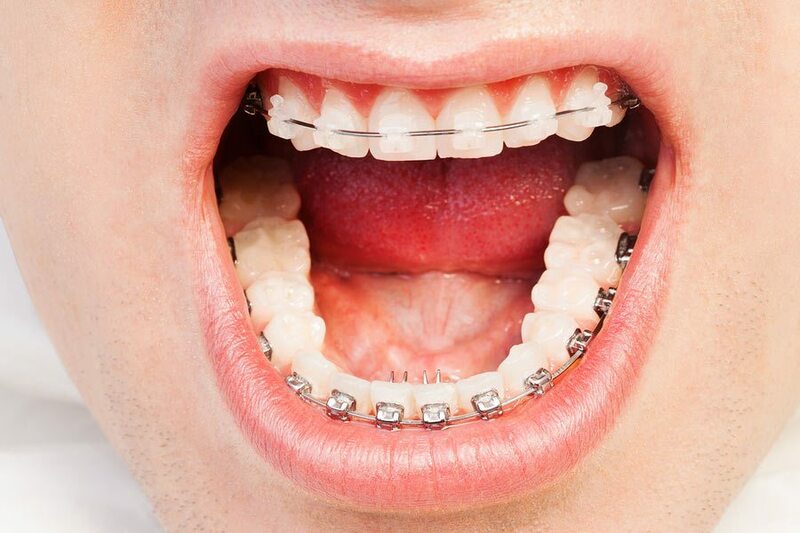 What Are the Advantages of Self-Ligating Braces? Getting Braces in Auckland – What to Choose? Finding the right orthodontic treatment is the key to a flawless smile. Invisalign® and self-ligating braces share many of the same advantages, and our West Auckland dentists will recommend the right treatment for your entire family. We recommend having your children’s teeth assessed before they are 10 years old, as many growth issues can be identified and easily corrected at this time. After the initial assessment, we will even monitor your child for free until it’s time to start treatment. For more information about our dental services, please feel free to contact us by calling 09 817 6057 or make a booking online. We look forward to helping you achieve great oral health!